Where we a few years ago were mainly working on our interior to make it as modern as possible, it is now very hip to include vintage elements in the interior. Are you also such a lover of the vintage interior trend? Then, do not only purchase vintage furniture and home accessories, but also give the walls a vintage look with our vintage wall decoration. 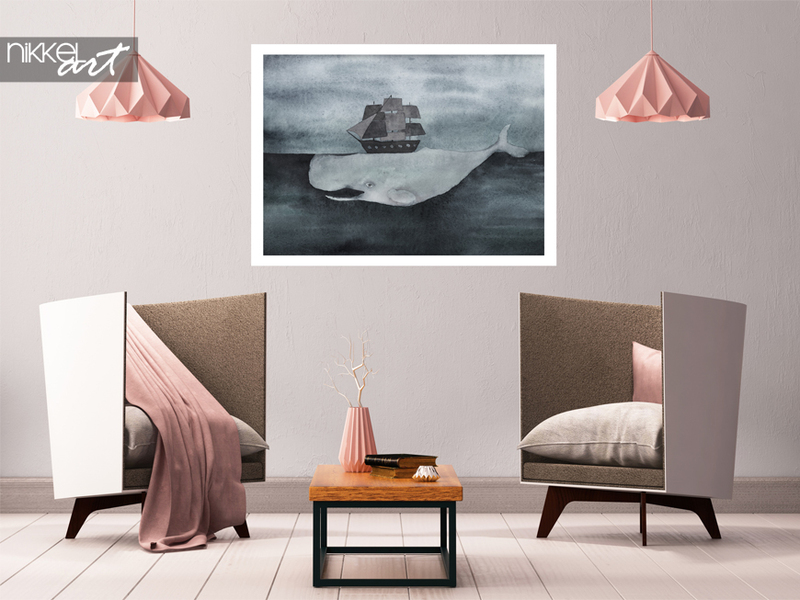 Nikkel-art.co.uk has a large selection of vintage posters, which you can purchase one at a time to include this vintage trend more in your decoration. Nikkel-art.co.uk has thousands of beautiful pictures and images in the collection. All photos and images, of which you can find on our website, can be printed on our photo products. For the lovers of the vintage style at home, we have many vintage pictures and images. For example, these pictures and images can be printed on posters, which you can easily and quickly hang on to a wall of your choice. For example, choose a photo of a vintage car or poster with an image that appears to stem from the seventies and give your interior a real vintage look. It is nowadays also very trendy to hang multiple (vintage) posters next to each other. Choose three posters that you like, print these posters all three in the same size and hang the pictures next to each other. Very nice for over the bench, but also for fun in the hall, in the kitchen or above the bed. Because you hang up multiple vintage photos and images, the vintage theme is recognized even better in your interior. Do you have a beautiful vintage picture, for example, an old photo of your family? Then you can print this photo on a high-quality poster. Even if you have found a vintage image on the internet, you can also upload this image on Nikkel-art.co.uk. You only have to choose a size for your poster and you can print your vintage poster in high quality.